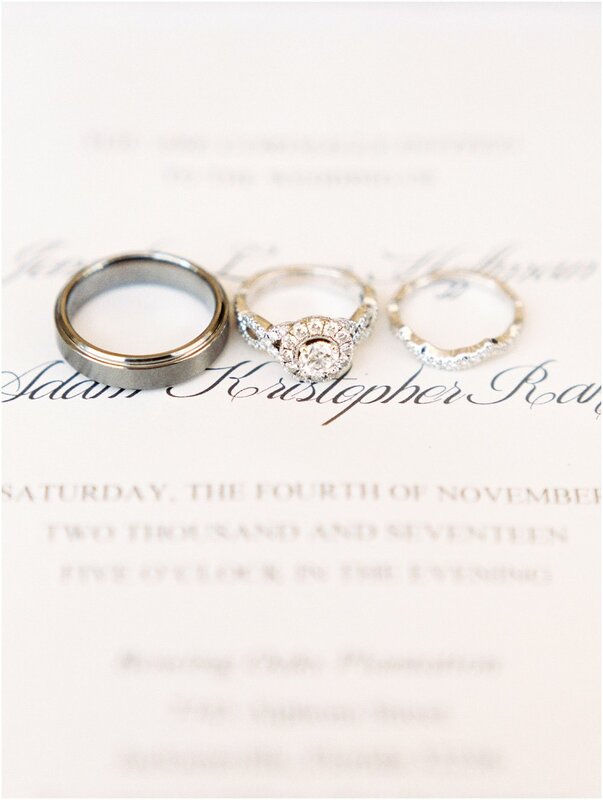 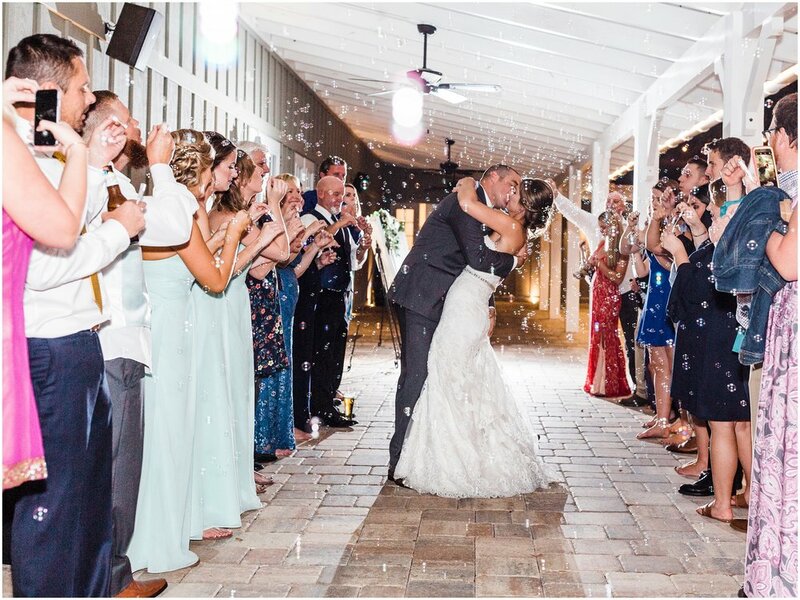 Jenny and Adam have been together for over 11 years and on November 4, 2017 they finally made it official and tied the knot! 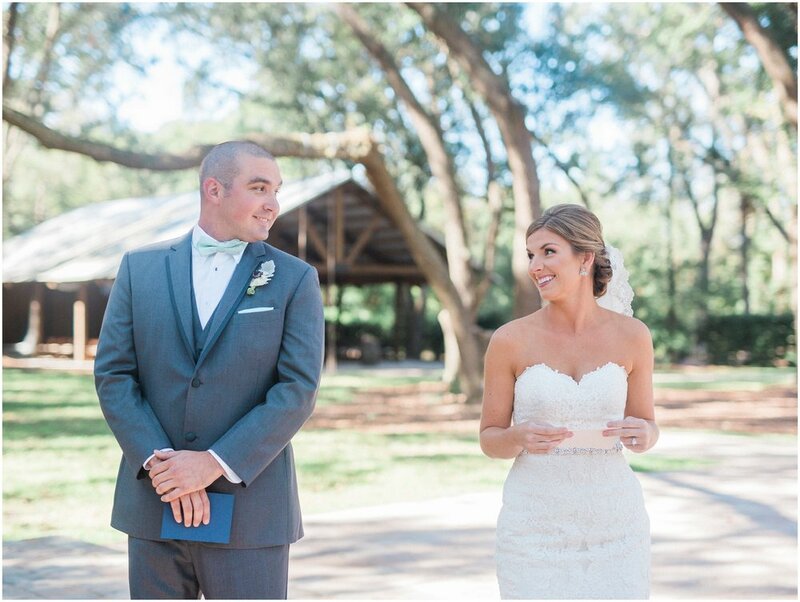 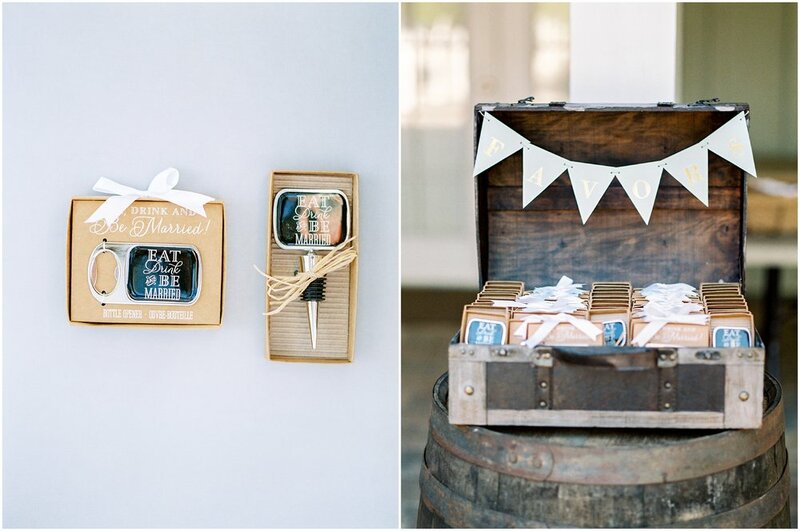 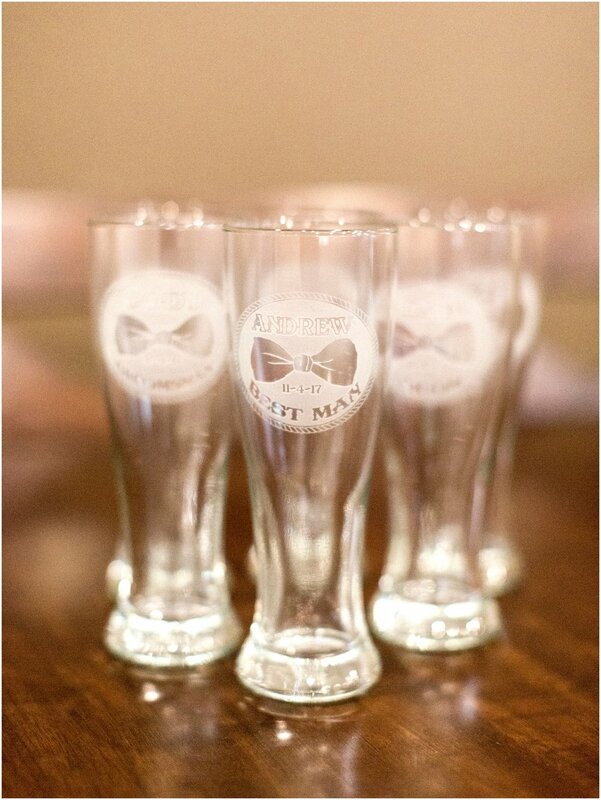 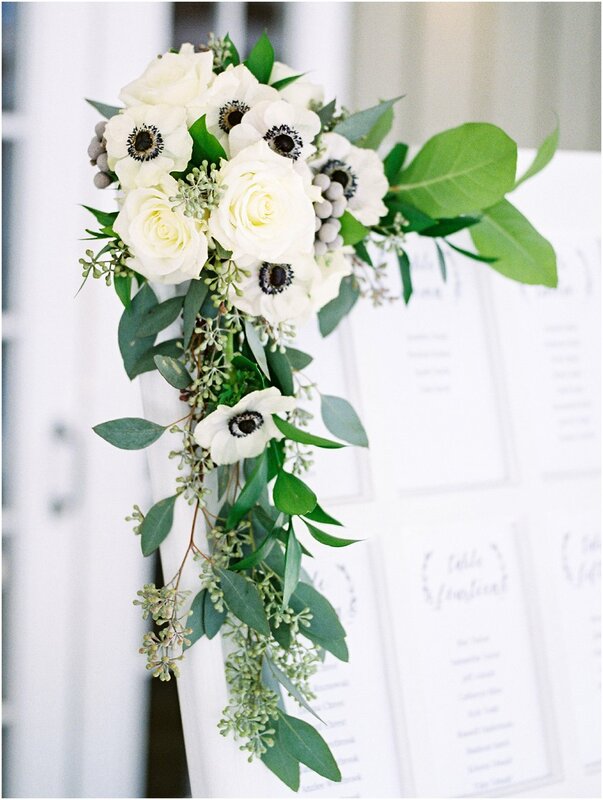 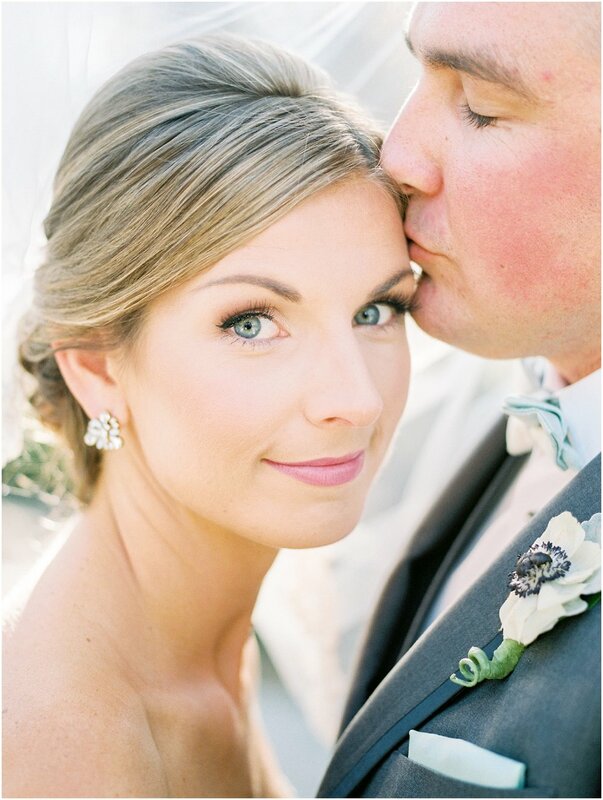 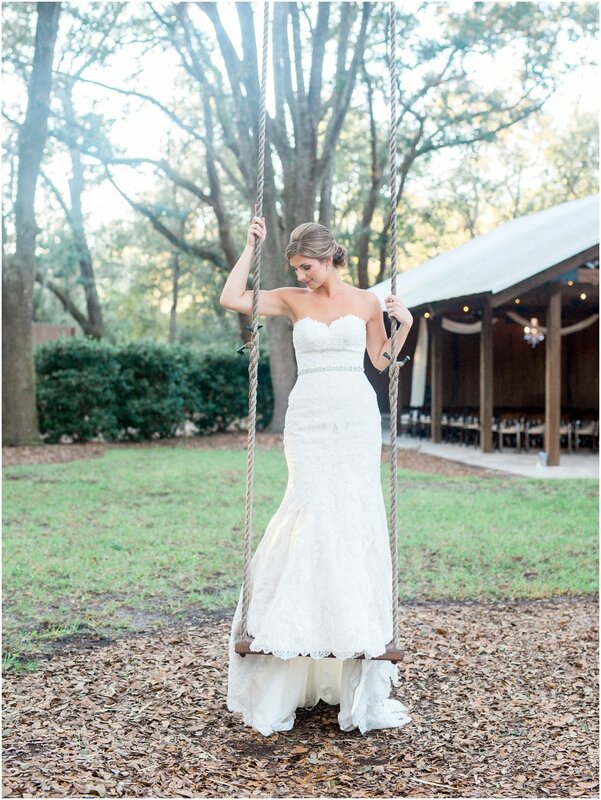 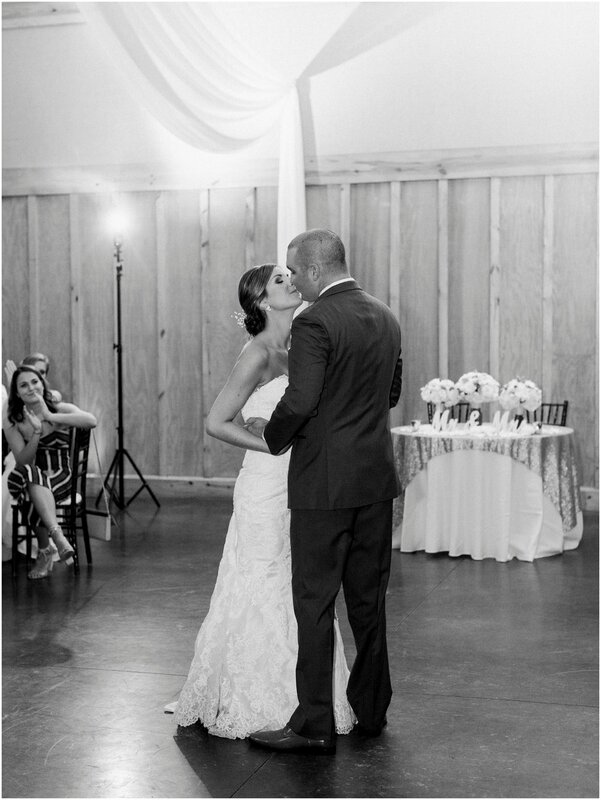 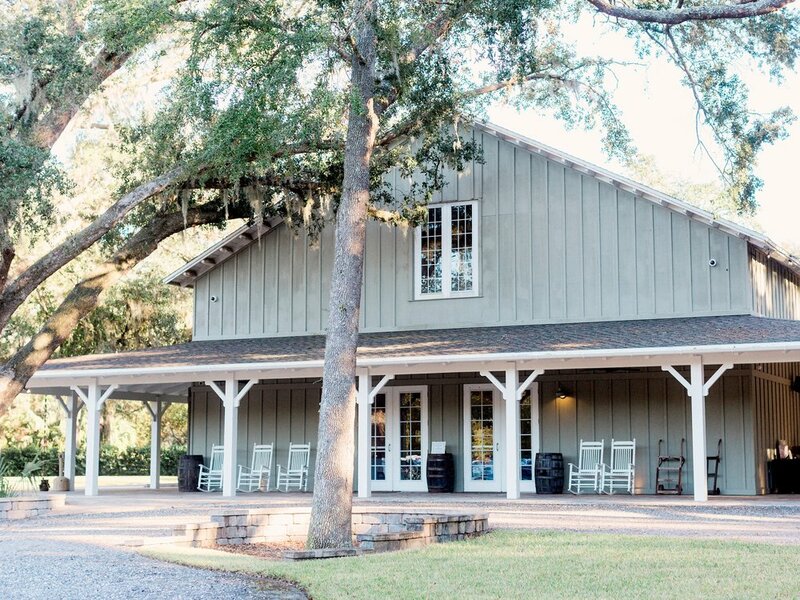 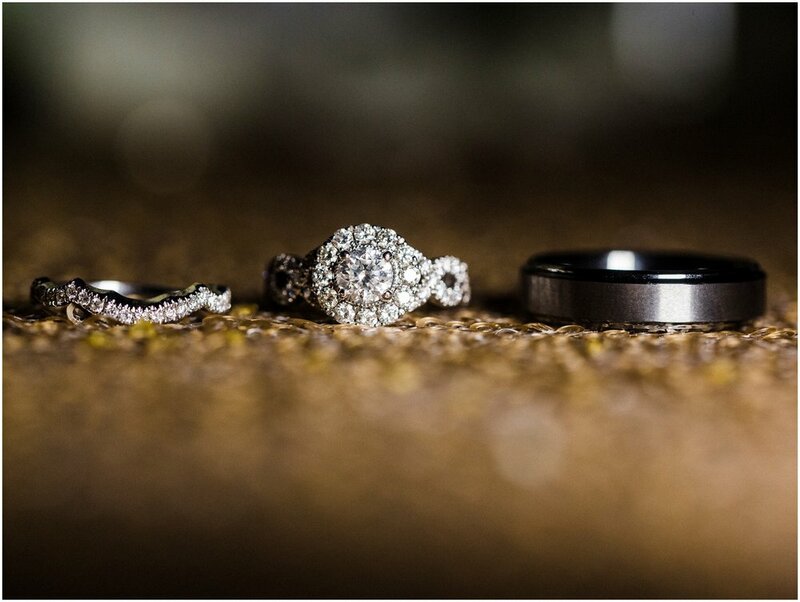 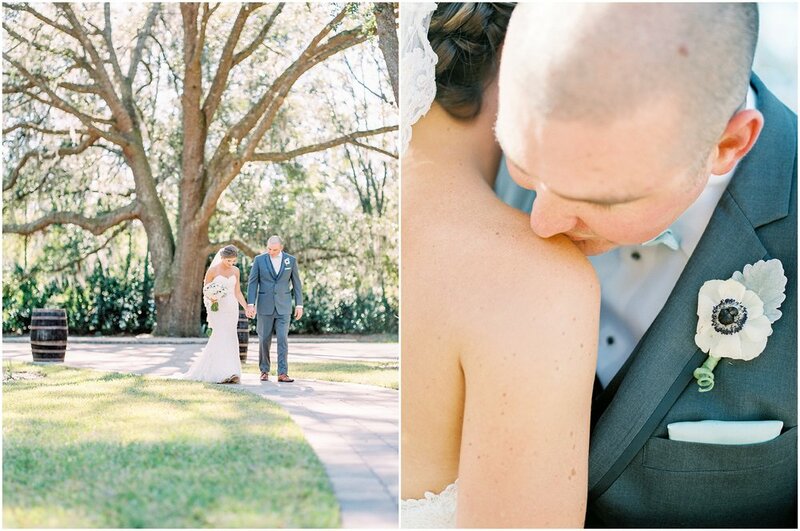 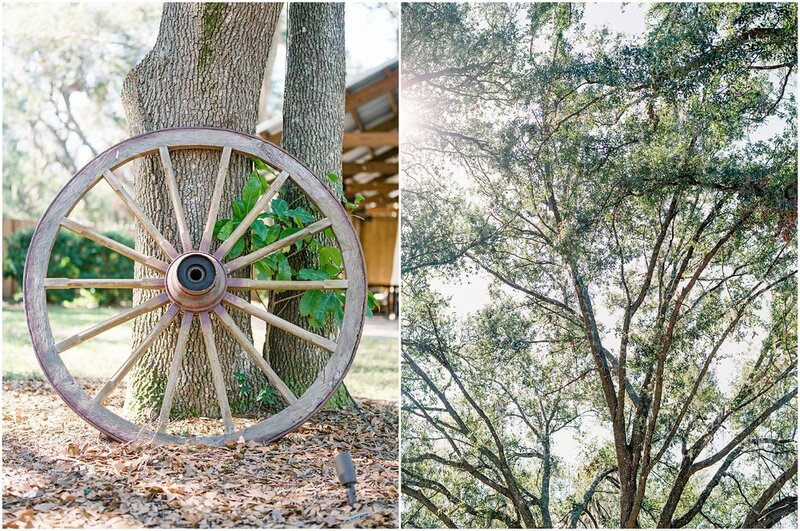 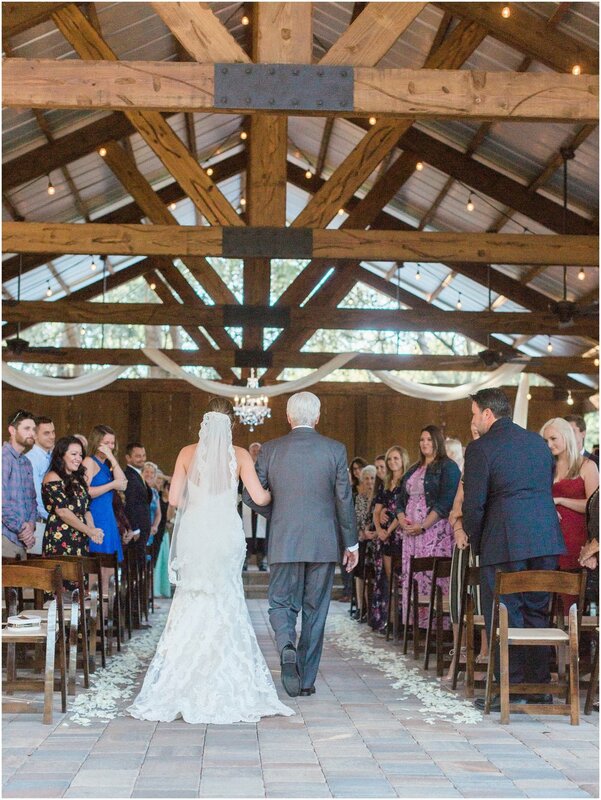 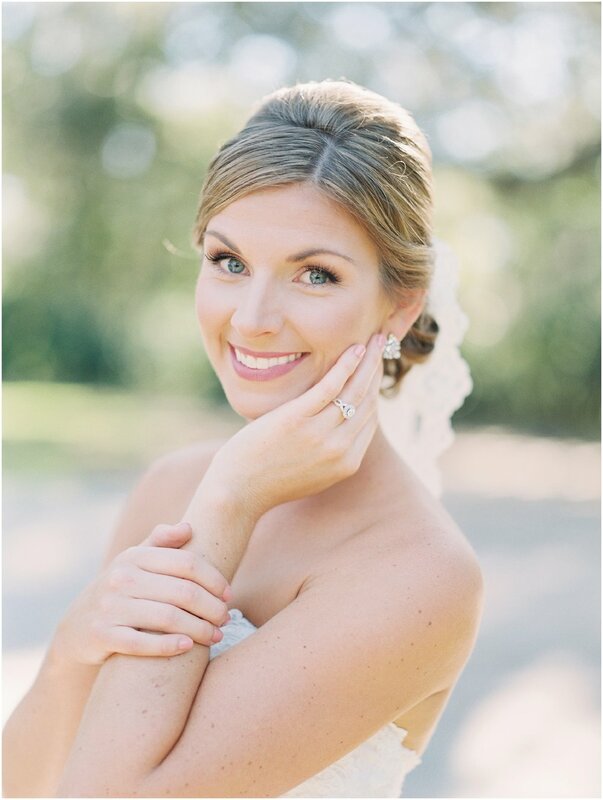 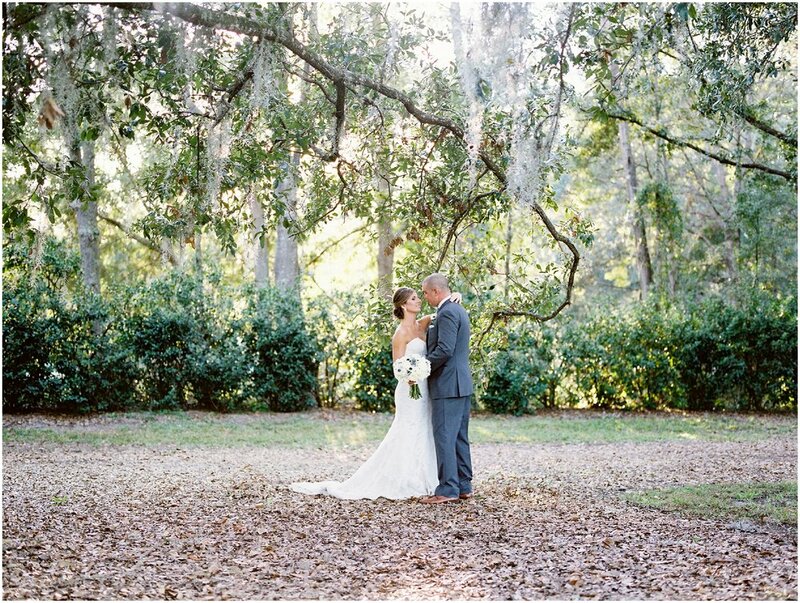 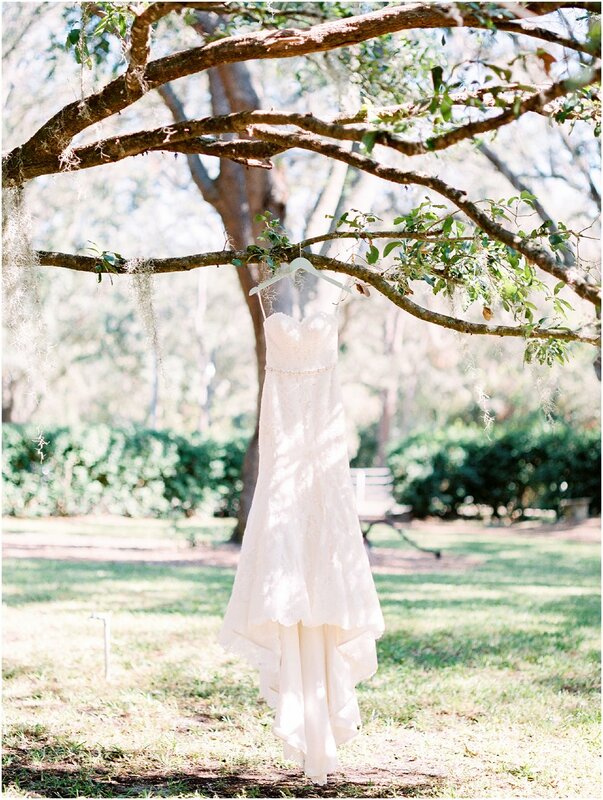 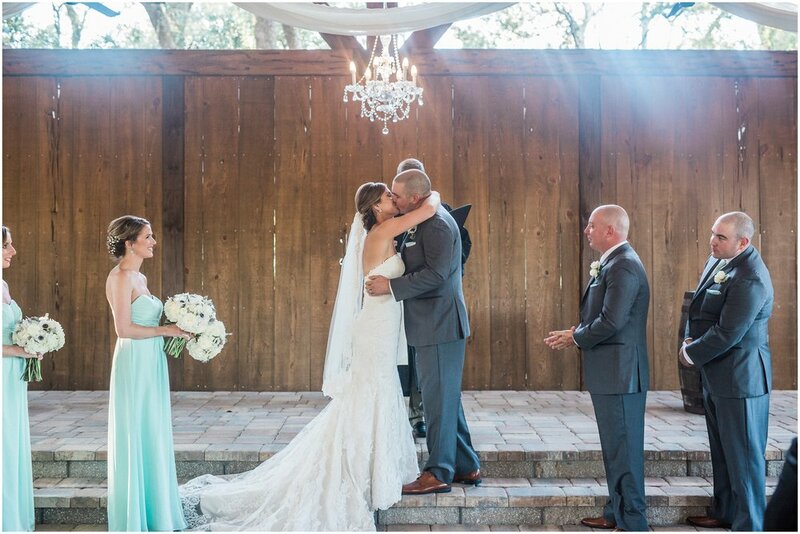 Their wedding day at Bowing Oaks Plantation in Jacksonville, Florida was absolutely perfect. 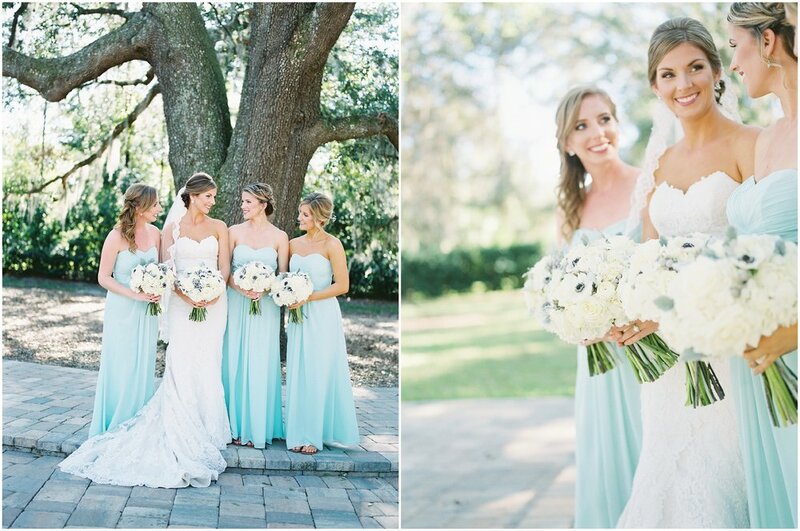 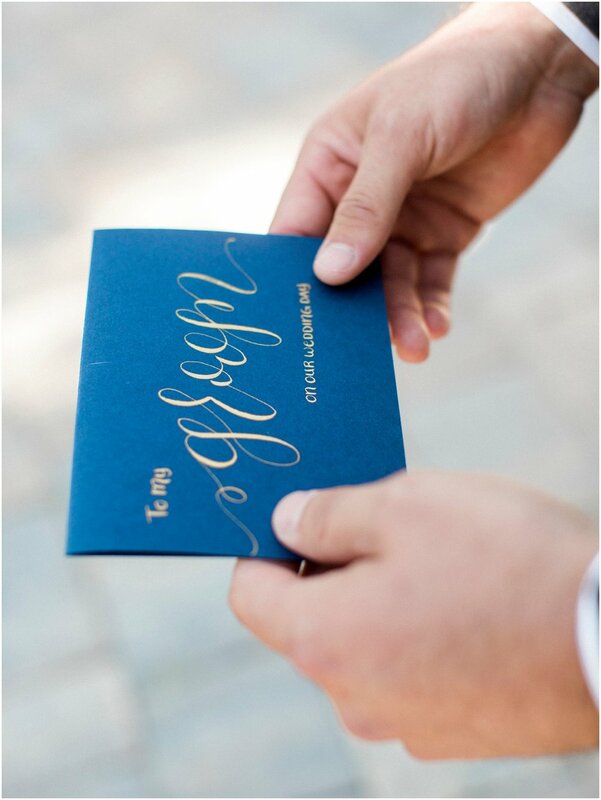 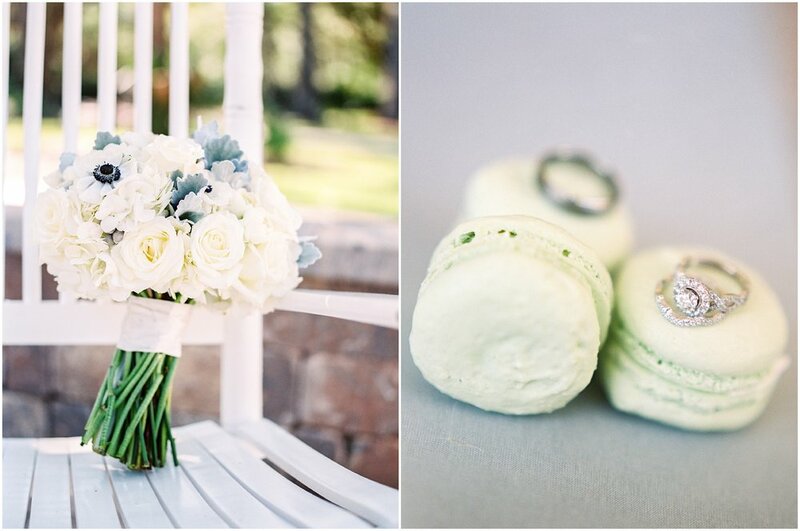 The pastel mint and rose gold that Jenny chose for her colors were perfect for the occasion. 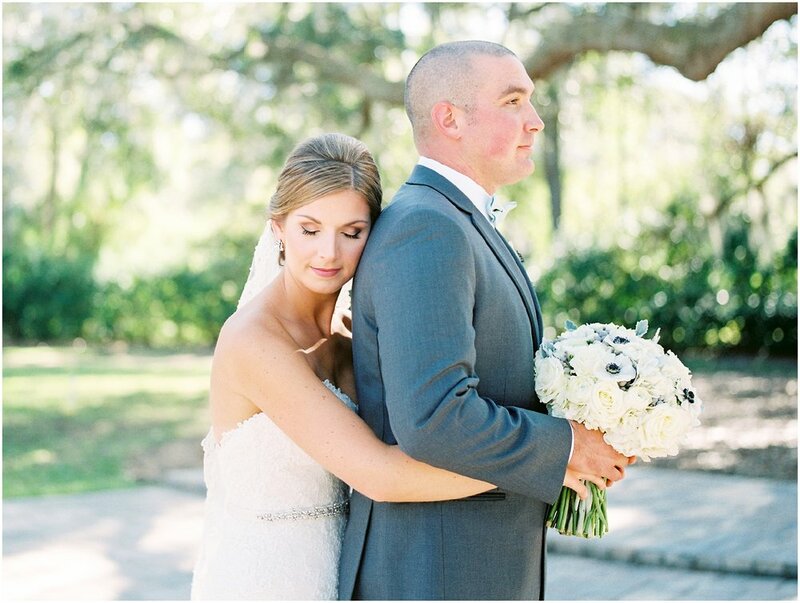 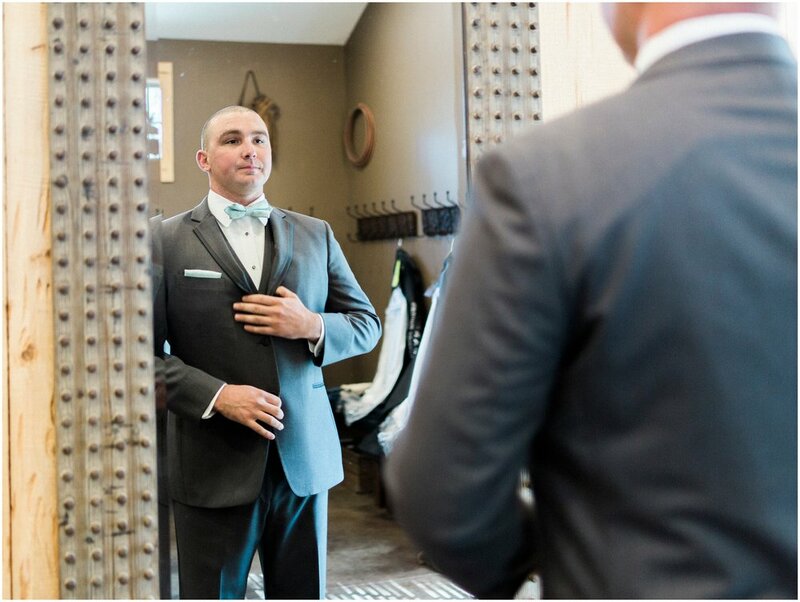 Jenny was such an elegant and stunning bride in her Stella York gown and Adam looked super handsome in his Vera Wang tux. 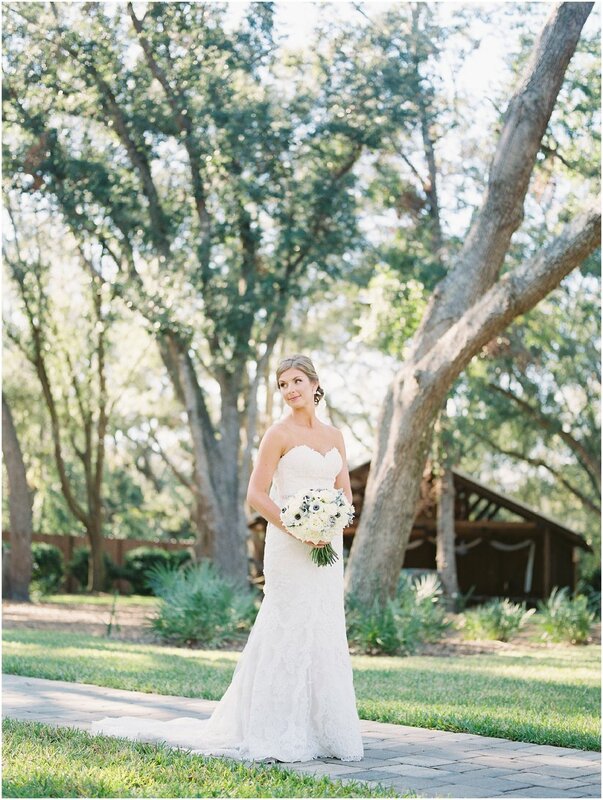 It was such a beautiful day and a fun night and an honor to photograph!